Ode To Joy, produced by Jón Hammer, is selected among 15 worldwide projects to join The Cinefondation's Atelier to the Festival de Cannes. 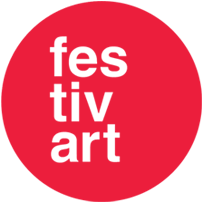 ​The second feature film project "Ode to Joy" is selected to participate at Sam Spiegel Jerusalem International Film Lab. 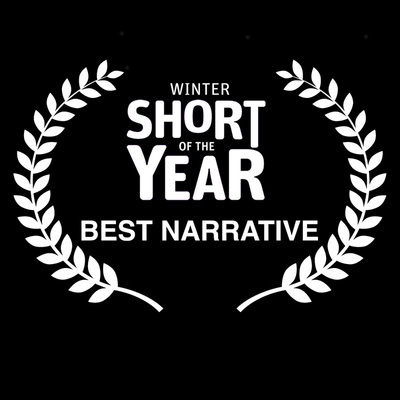 Thorn is nominated and shortlisted from Hellenic Film Academy in the categories Best New Director and Best Music. 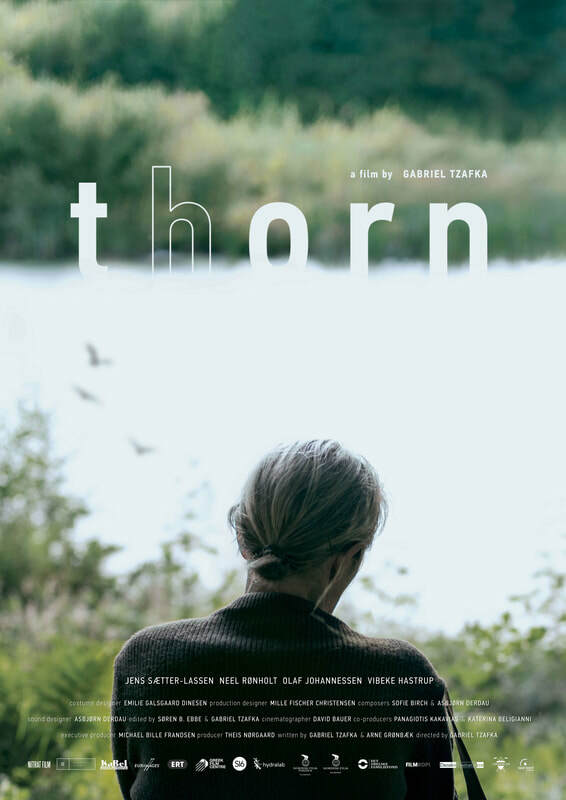 Thorn is distributed by Trianon Film Center in cinemas in Athens from 8th of March! 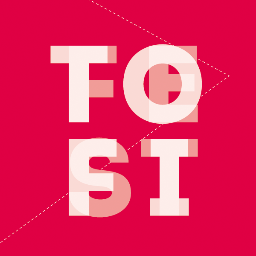 ​​Thorn will be screened at Tórshavn Film Festival in Faroe Islands on March 3rd, 17.00. Q&A will follow with Gabriel Tzafka and the actor Olaf Johannessen. Thorn selected at Goteborg International Film Festival. Thorn receives the 1st New Cinema Award for best film from ERT (Public Greek Broadcast) at Thessaloniki International Film Festival. 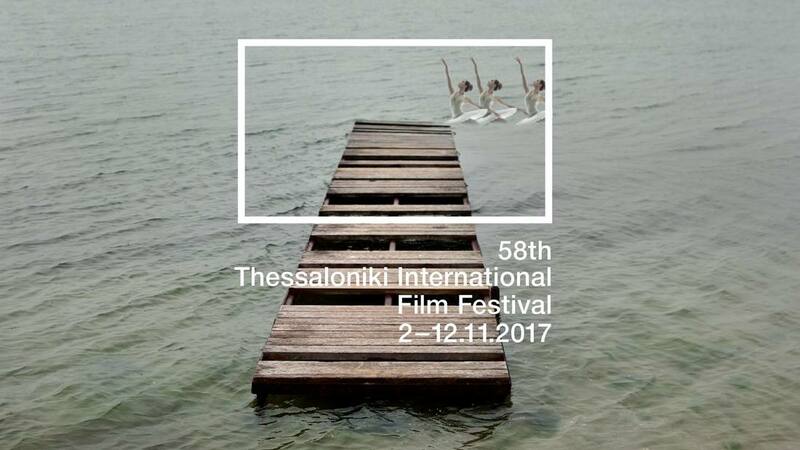 Thorn selected at Thessaloniki International Film Festival. Screenings on 8th and 10th November. 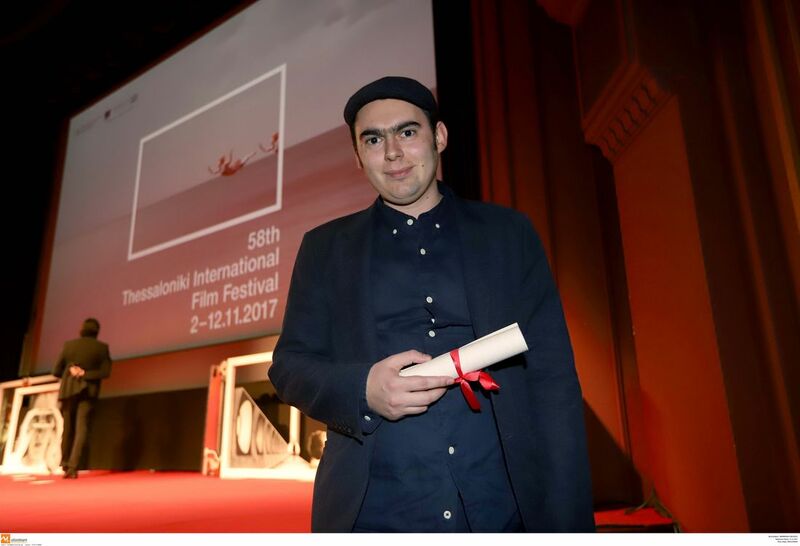 ​"Gabriel Tzafka’s debut feature won the inaugural Eurimages Lab Project Award"
Euroman wins the Best Short Film Prize at Balkans Beyond Borders Short Film Festival in Sofia, Bulgaria. 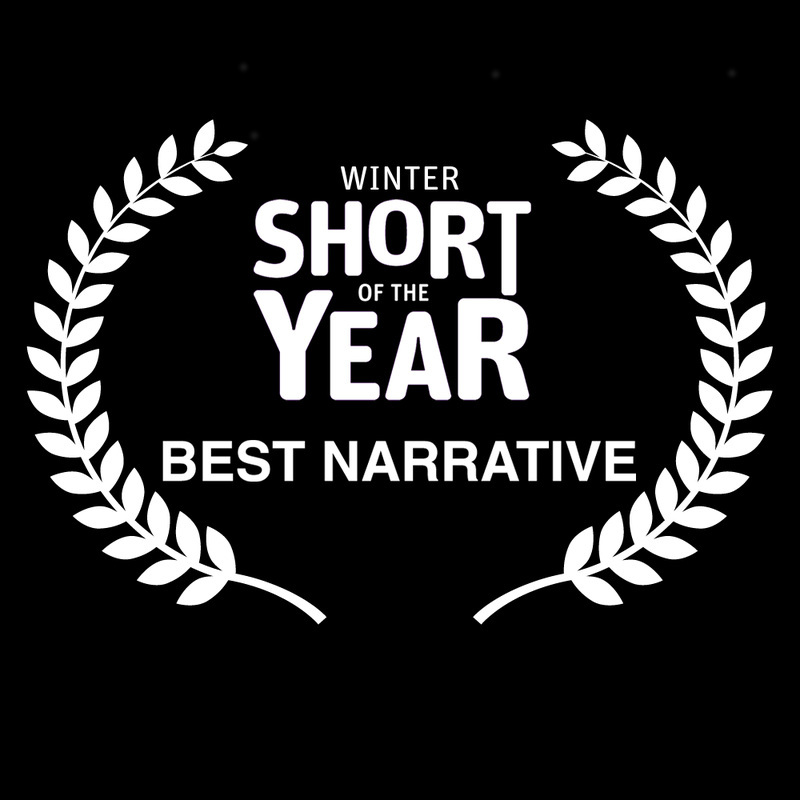 ​Euroman wins at Promofest Competition the Best Short Narrative of the year prize and signs with Promofest a distribution contract. ​Euroman wins the Best Short Film Award at Cairo International Film Festival - Cinema of Tomorrow International Competition. 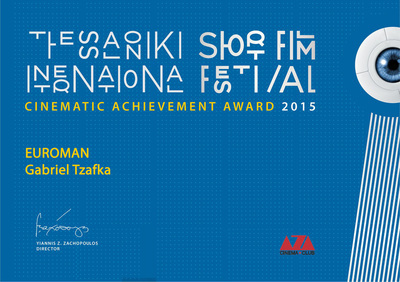 ​Euroman wins Cinematic Achievement Award at Thessaloniki Short Film Festival! 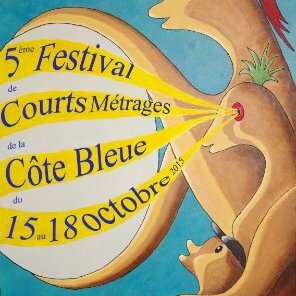 SAILOR receives Special Jury Mention from Festival de Courts Métrages de la Côte Bleue! 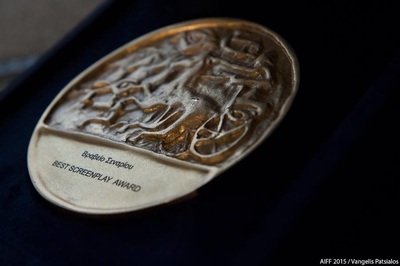 ​Best Screenplay Award to EUROMAN at 21st Athens International Film Festival. SAILOR receives and 1st Prize of the Jury at Festivart Film Festival! 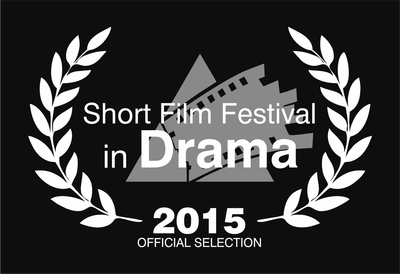 EUROMAN is selected from Drama International Film Festival 2015 both in International and National Competition! Screening on Friday 18th September at 22.00 Olympia Cinema. 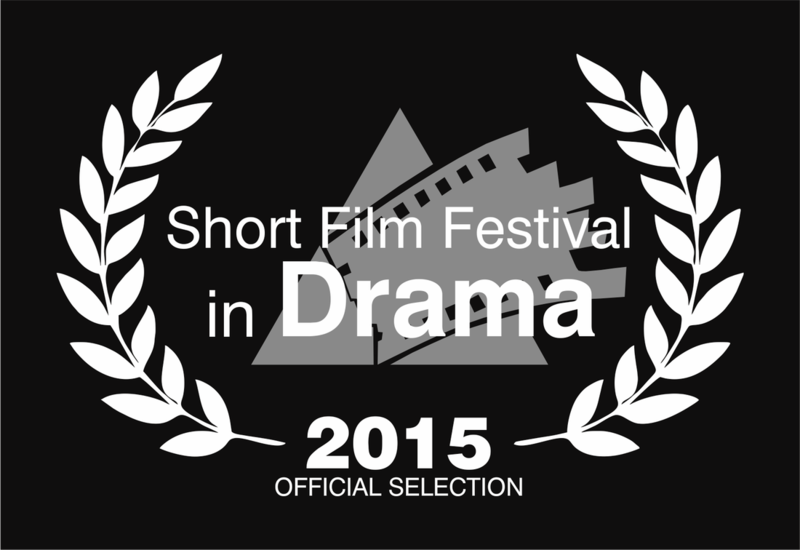 SAILOR selected among 12 films in competition of the Short Film Night at Festivart Festival. 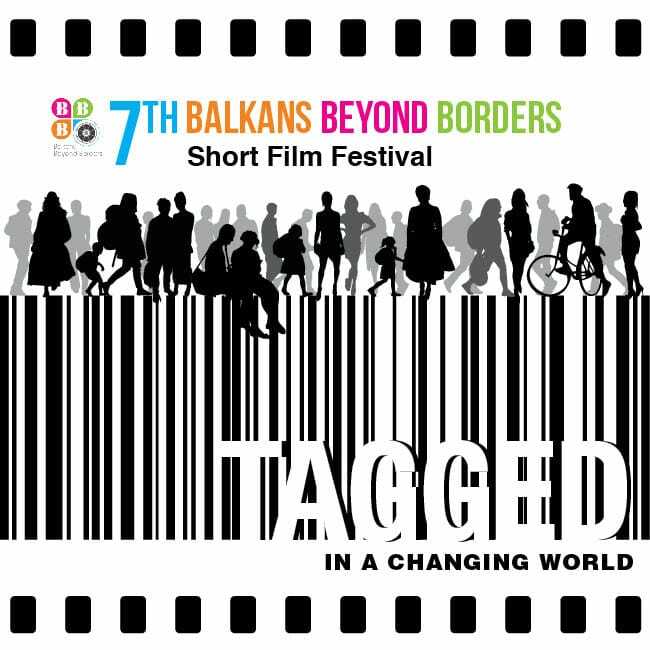 Screening on 28th August in Loutraki, Greece. 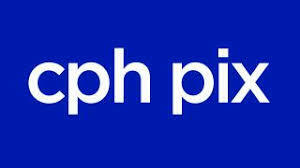 EUROMAN's Danish premiere at CPH PIX International Film Festival at section New Danish Talent. Screening on Wednesday 15th April in Empire Cinema at 14.00, 18.00 and 22.00. 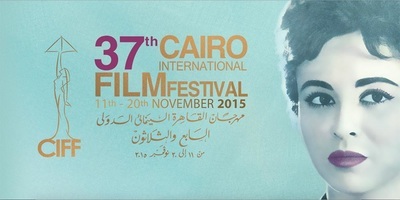 SAILOR selected in official competition of CINEFIESTA 2015 International Film Festival among 4613 submitted films. SAILOR at Ljubljana International Short Film Festival. Screening on 31st March. SAILOR selected at 25th MEDIAWAVE Film Festival in Official International competition and in On The Road international online competition. 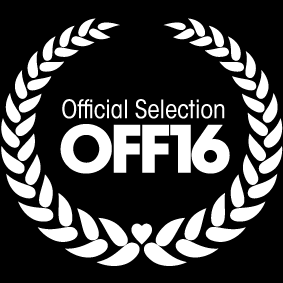 SAILOR selected in the official competition at CLUJSHORTS International Film Festival. SAILOR in the Official Competition at Aubagne International Film Festival. Screening on March 20th. 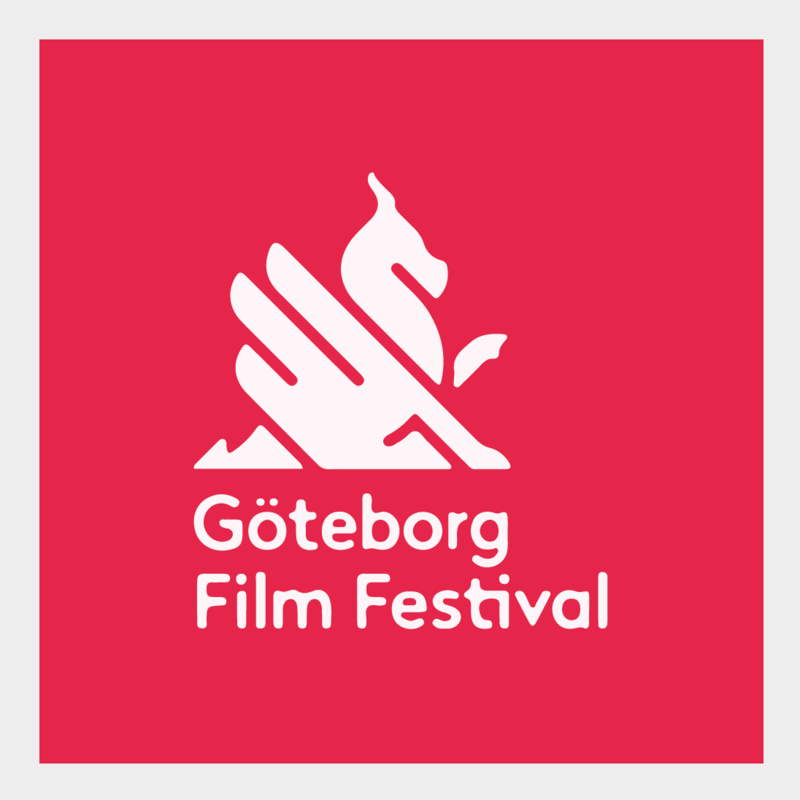 SAILOR at Copenhagen Short Film Festival on February 21st. SAILOR awarded at THESS International Film Festival. SAILOR in the official selection of the 26th Istanbul International Film Festival. Screenings on 22nd and 26th November. SAILOR at Aarhus Film Festival on November 13th at 19.00 in section European Talents. 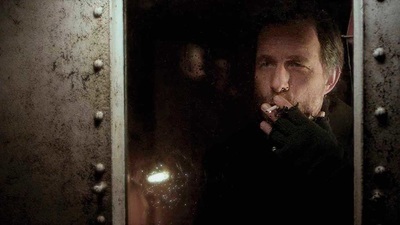 SAILOR selected in competition at AESTHETICA Film Festival. 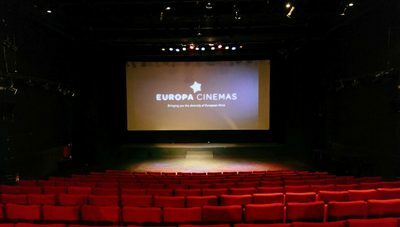 Screenings on 7,8 and 9 of November in York, United Kingdom. 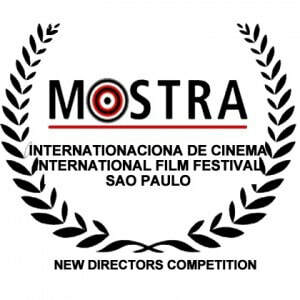 SAILOR selected in competition at 44th Molodist International Film Festival in Kiev, Ukraine. 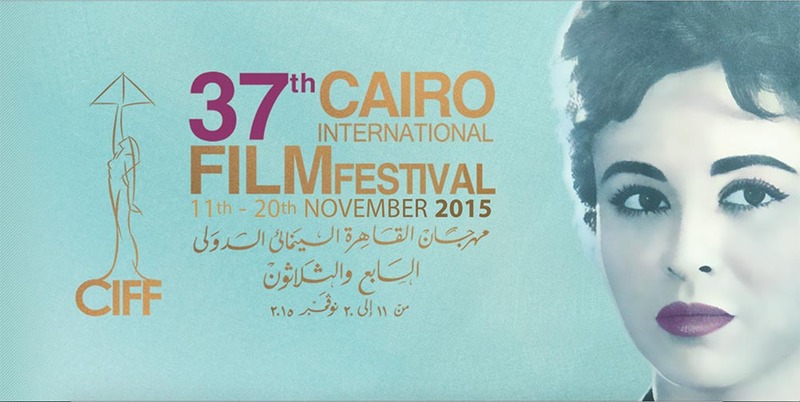 Screenings on 26th and 27th of October. 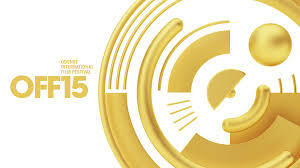 KODAK VISION AWARD for the best visual interpretation film at PISEK International Film Festival 2014! SAILOR in competition of THESS International Film Festival 2014. Screening on 27th October. 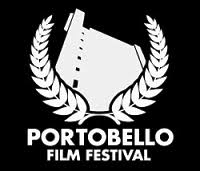 SAILOR selected in competition of 14th Pisek International Short Film Festival in Czech Republic. Screening on 18th October. 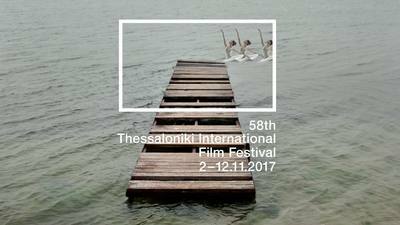 SAILOR at Athens International Film Festival on Sunday 28th September. 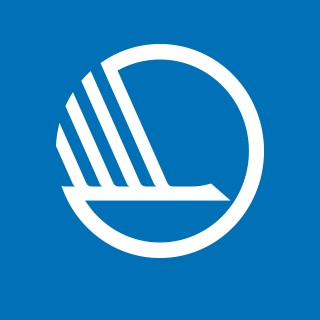 SAILOR selected for Filmkraft Film Festival at Aalborg, Denmark. Gabriel Tzafka became a member of Super16 #8! 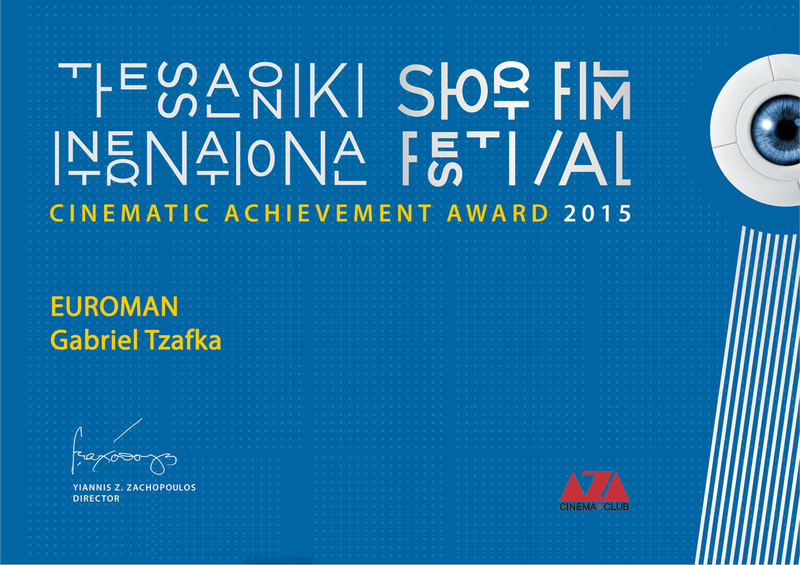 Gabriel Tzafka is selected to participate at Sarajevo Talent Campus in 18th Sarajevo Film Festival. 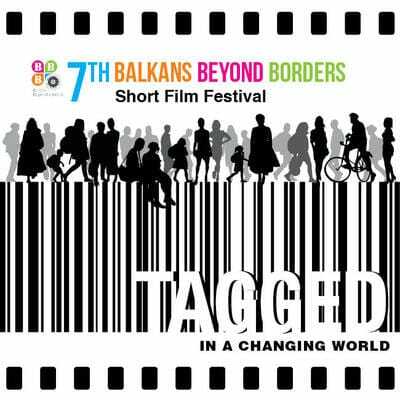 He is also selected to participate at Pack & Pitch section with his new project "Young Greek Immigrants"